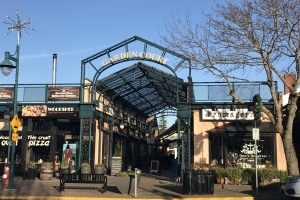 Find commercial lisitngs in Victoria, Langford, or Sooke. 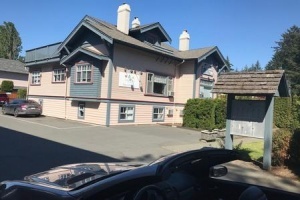 Located at 1910 Sooke RoadRental information:Base rent: $29.00 psfEstimated Operating Costs & Taxes: $13.00 psfFor further information or to setup a viewing, please contact:Gail McClymontManaging Directorgailm@phpm. 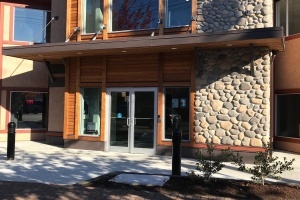 Rental information: Base rent: $25.00 psf Estimated Operating Costs & Property Taxes $11.35 psf Available May 1st, 2019!For further information or to arrange a viewing, please contact Gail McClymont at (250) 478-9141 or email gailm@phpm.ca. 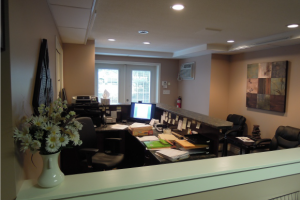 Rental Information:Spacious retail unit with high ceilings and bright windows. Currently operating as a restaurant with full kitchen. Opportunities for reconfiguration to suit your needs. 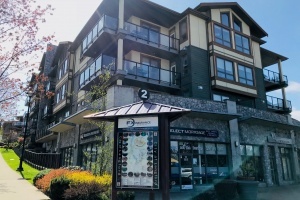 Good frontage on Sooke Road, close to busy Westshore Village in Langford.Base Rent: $25.00 psf/yrAdditional Rent: $8. Rental information: Base rent: $23.00 psf Estimated Operating Costs & Property Taxes $9.39 psf Available now!For further information or to arrange a viewing, please contact Clive Townley at (250) 384-8124 or email ct@islandnet.com. Rental information: Base rent: $16.00 psf Estimated Operating Costs & Property Taxes $7.69 psf Available March 1, 2019! For further information or to arrange a viewing, please contact Gail McClymont at (250) 478-9141 or gailm@phpm.ca. Rental information: Base rent: $12.00 psf Estimated Operating Costs & Property Taxes $7.71 psf Available September 1, 2019! For further information or to arrange a viewing, please contact Gail McClymont at (250) 478-9141 or gailm@phpm.ca, or Clive Townley at (250) 405-6564 or ct@islandnet.com.